Employee Richard Dicken had been diverting payments to his own bank account to fund his gambling addiction. A major scandal which left Holstein UK more than £300,000 out of pocket was ‘very quickly’ recovered through insurance, the charity has said. 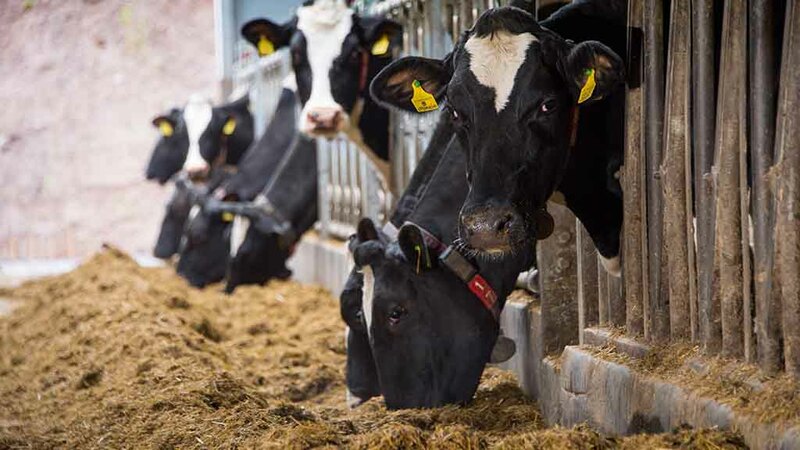 Speaking to Farmers Guardian about the furore last year, chief executive Sue Cope said Holstein UK was successful in recouping the funds after it was stolen from a former accounts assistant through 19 fraudulent transactions between January and April 2017. He was jailed for three years at Shrewsbury Crown Court in December. Ms Cope said: “[We were able to get the money back] because we were robust with our finance procedures and were able to find very quickly that there had been money that was not allocated, and we were able to pinpoint how it happened and where it happened almost immediately. A hearing under the Proceeds of Crime Act is expected to go ahead within the next two years, where any money recovered will be reimbursed to the insurance company.